He went on to say that Blade Runner 2 could, actually be on the docket right after he finishes The Martian, which isn’t all that far off at all. Ford has come out and said that he’s down to reprise his role (as has co-star Sean Young), so perhaps things are finally coming together on this long, long-gestating feature. That timeline does seem a bit optimistic, however. At the moment, Prometheus 2 (regardless of how you feel about the first film, which I still think gets a bit of a bum rap) is slated to hit theaters on March 4, 2016, and though that sounds far off, in movie terms, when you’re talking about putting together a cast and crew, filming, and all the post-production and special effects work that this film will need, you’re already cutting things a little bit close. And Blade Runner 2 would fall into a very similar category. That said, at least it sounds like the script is well in hand. He said, “That’s the problem, I’ve got a lot of ducks in a row. But they’re all written.” Having completed scripts are a huge step in the right direction—how many times have we seen projects delayed while screenplay issues are hashed out? We know that Blade Runner 2 has employed original screenwriter Hampton Fancher, as well as Michael Green. 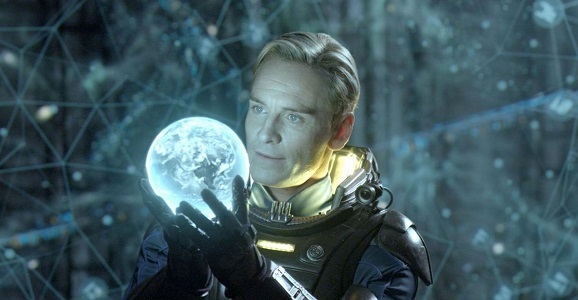 Green also worked Prometheus 2 along side Jack Palagen. Which of these films would you like to see Scott tackle next? I suspect it’s probably Blade Runner 2, though we’re all a little bit afraid that it could get totally screwed up.